After you’ve saved multiple subscription tiers, you’ll have the option to ‘pin’ a single tier to the top of your page. This is the subscription option potential subscribers will see first when viewing your Drip. To do so, click ‘Pin’ beneath a saved subscription tier. 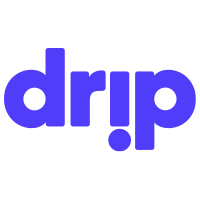 How can I preview my Drip before launch?